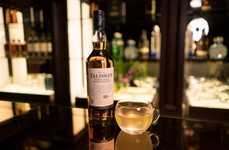 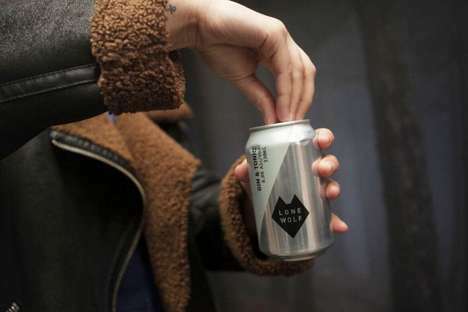 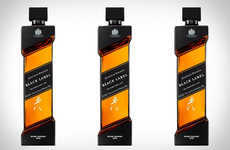 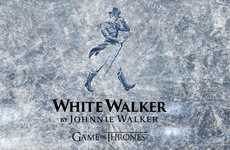 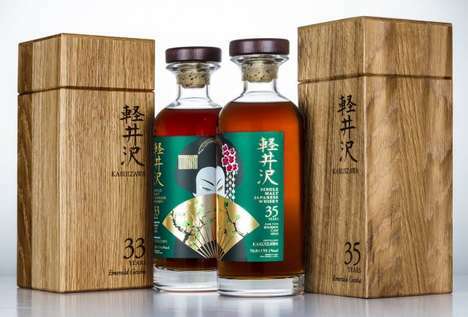 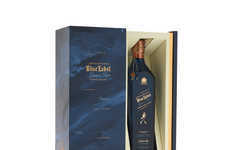 The idea for Johnnie Walker My Edition was first introduced as part of a crowdfunding campaign, giving consumers the chance to get personalized whiskies in one-of-a-kind bottles based on their unique taste preferences. 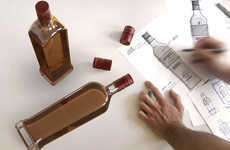 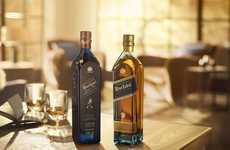 Together, Diageo Future—Diageo's innovation arm—and Vivanda are now offering an online personalized whisky experience. 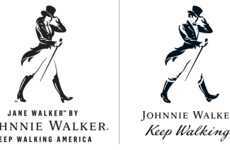 The Johnnie Walker My Edition range includes six whiskies: Light & Zesty, Rich & Complex, Fresh & Delicate, Rich & Smoky, Rich & Fruity and Vibrant & Spicy, which are matched to consumers based on a series of questions to determine their flavor preferences. 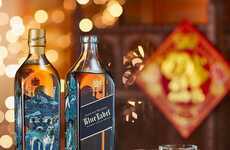 With machine learning and proprietary algorithms, Johnnie Walker My Edition makes it easy for people who are new to the world of Scotch to discover something that they may like. 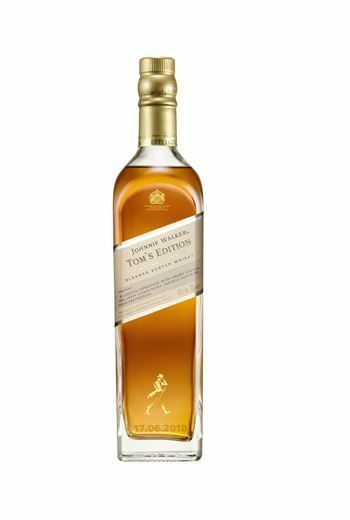 To complete the customization experience, the online Johnnie Walker My Edition experience also offers labels that can be engraved with messages.